Future Positive | When is civil society a force for social transformation? 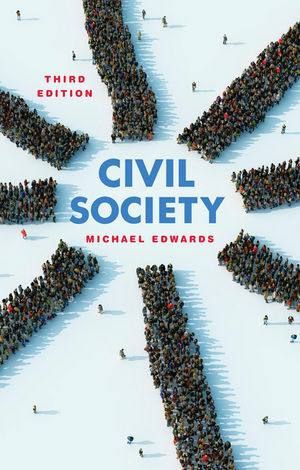 It’s time to put money out of its misery Civil Society – the 3rd edition is out at last! There are more civil society organizations in the world today than at any other time in history, so why isn’t their impact growing?